I manage and monitor the ICOXConnect (ICOX) platform to ensure ICOX is a professional platform for tokenholders. ICOx Connect chooses to comply with National Instrument 31-103 Part 11.6, as a guideline for managing and storing communications between issuers and the public. USER CONSENT: By becoming a member of the ICOxConnect community, you consent to the collection, use and sharing of your personal data and you abide by the ICOxConnect User “Terms and Conditions”. If you do not like how ICOxConnect may use your personal data, you can opt-out by deleting your account. TRANSFERRING/SELLING/SHARING OF YOUR INFORMATION: Should you choose, and only if you choose, to be contacted by a professional financial institutions or a company, you allow ICOxConnect to share, transfer and/or sell your contact information, name, number, email or other profile information to the professional financial institutions or companies. By choosing to be contacted, you agree to be reached via email, phone or other means of communication by the professional institution or the company. The updated will take effect on May 25, 2018. The U.S. Securities and Exchange Commission wants to make sure investors know what a scam ICO looks like. Even if it has to launch its own. Martin Lewis, a British personal finance writer, is suing Facebook for allowing his likeness to be used in scammers' advertisements on the platform. Solicitation of another offering is prohibited on ICOxConnect without a proper registration and membership with ICOxConnect. This comment will be removed. Comment removed due to solicitation of an offering of a none registered ICOxConnect Corporate Member. Welcome everyone to ICOxConnect. We have only recently launched. Our goal is to bring you the corporations and management of regulated ICO's. Get your information directly from the source on ICOxConnect. Kodak licensed its brand out to WENN Digital for the KODAKCoin token, which could net the onetime photography giant between $2 and $5 million. 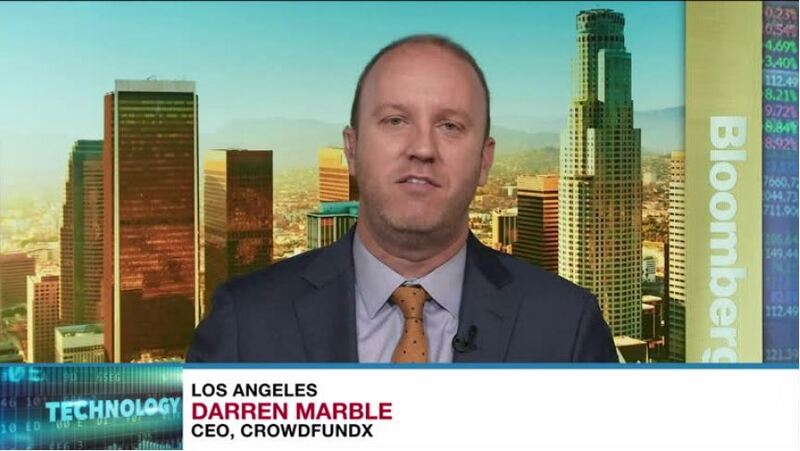 Darren Marble, CEO of CrowdfundX, joins BNN to discuss the ratcheting up of regulatory pressure from the U.S. Securities and Exchange Commission toward ICO issuers, and how to spot a legitimate ICO.